Mai Muranda came to thank the Lord for the wonderful things He has done for her. Sometime in March 2014 she came to PHD Ministries in a lot of pain due to her pregnancy. She was 5 months pregnant at the time and had gone through a lot of pain since its inception. She could not even do any household chores nor could she lie down to sleep due to the excruciating pain she felt. It was during the service that the Lord met her. She was praying in her heart that she be located by the anointing and God did it for her. 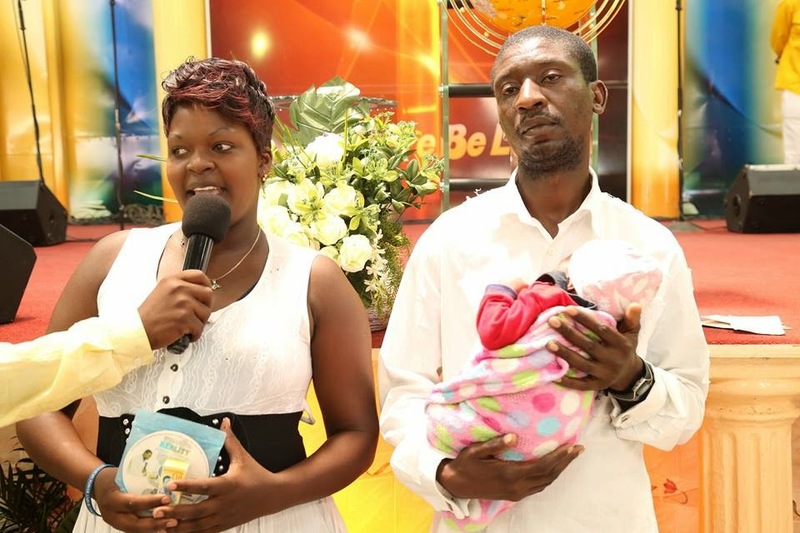 The Man of God Prophet W. Magaya prophetically told her that her baby had breached and a spiritual operation began. As he was moving his hand at a distance the baby responded and turned significantly to the right position. That day marked a pain free life and never experienced any problems since then.  She continued to administer the anointing oil on a daily basis and her baby would skip each time she did in response to the anointing. On the 8th of September 2014 she got into labour without even noticing and gave birth with little pain whilst holding a bottle of anointing oil in her hand all for the glory of God Almighty!